Commercial | Welcome To SPITz Carpet Cleaning In Los Angeles! Commercial – Welcome To SPITz Carpet Cleaning In Los Angeles! Professional carpet cleaning service should be done every 6 to 12 months. SPITz Carpet Cleaning of Los Angeles and the San Fernando Valley provides carpet cleaning for commercial areas. 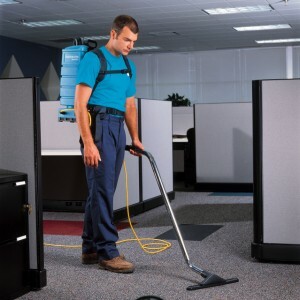 Our trained technicians will go over every square foot of your office to make sure that no spots or stains are missed. We are experts in carpet stain removal. For your convenience, you can schedule a cleaning appointment with us after hours, at night, or even on the weekends. We service all of Los Angeles including Beverly Hills. Just call us up and we will take care of your carpets and make them look good as new again. At SPITz Carpet Cleaning Los Angeles we use modern Rotovac equipment and hot water extraction, the method preferred by most carpet manufacturers. Our cleaning agents are safe, gentle, and allergen-free.